Ever Wondered Why There Are Small Stones Lying Alongside Railway Tracks?? No, its not because they look nice. Well, the curious Keeda of Reacho has brought one more answer for you! If you have ever thought of the crushed stones lying near the railway tracks or wondered whether they are just there to make it all look good, then the news for you is that there is a reason behind those stones being kept as they are! 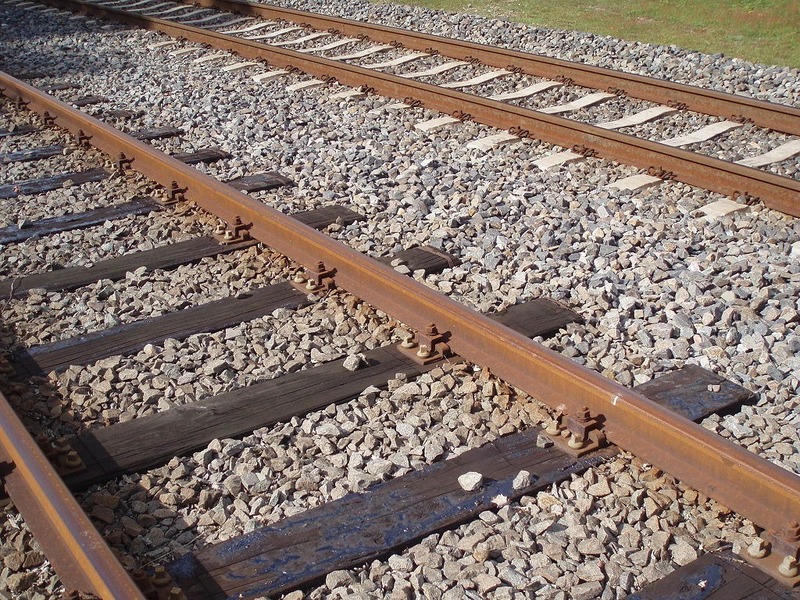 The crushed stones are called as “Track ballast” and they hold the wooden cross ties in place which in turn are responsible for holding the rails in place. Since the rail tracks are ribbons made of steel they expand when heated and this arrangement helps the dissipation. The building of rail tracks are challenging since other factors such as weed and plant growth from underneath or the ground movement and vibration are factors which can be solved by these small crushed stones. The shape of stones is irregular with sharp edges and because of this they properly interlock and grip the ties and no movement is seen. One can see it by placing a load of crushed stone perpendicular to the direction of the track and then watch as the sharp edges of stone make it difficult for sliding the load. The rail tracks would break or buckle if they were fixed due to expansion and contraction and so they are attached by clips and anchors which hold them and the crushed stones remove the room for any further movement and make them secure. So never think that the stones kept are useless! !